Deep Thoughts on Debt: " I know I am going to have to work to feed my family. I just don't wanna be flippin patties. 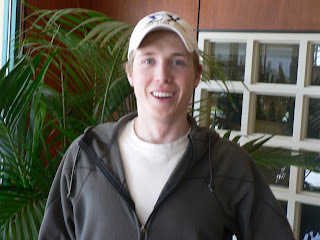 I am one of the founders of Sigma Chi and that will increase my debt and experienc in college. Debt is totally worth my education and oppurtunity."